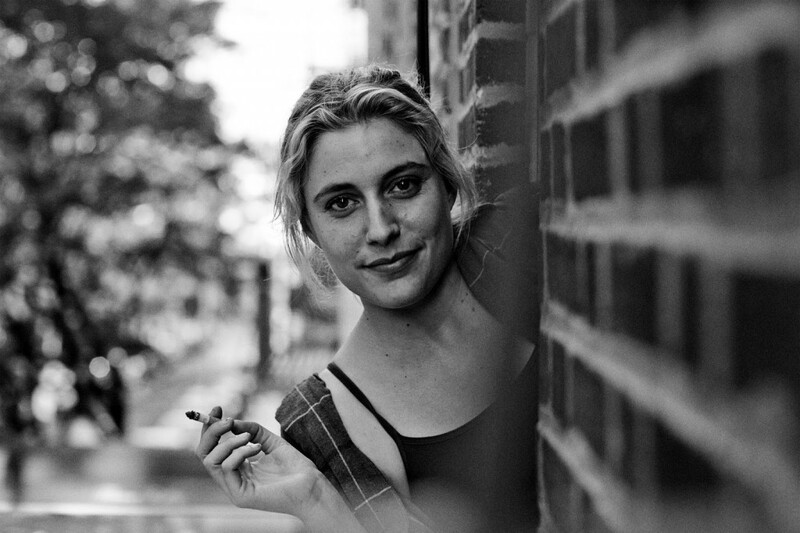 Noah Baumbach’s ‘Frances Ha’ is a wonderful modern tale about an artist trying to make it in the real world. Even more brilliant than Greta Gerwig’s heart-warming perfomance are the revealing choices the writers (Baumbach and Gerwig) made to create the character Frances. Ever since watching the movie, there is a question that keeps popping up in my head: Why does Frances not tell Sophie she’s in Paris? You must have seen the movie. Frances often speaks untruthfully to impress people or to feel temporarily better about herself. When she is in Paris and receives a much-desired call from Sophie, she has a golden opportunity to feel important, busy, adventuresome, enviable… especially in the eyes of Sophie, who is about to break their bond by moving away with her boyfriend. It’s the one time Frances really is doing something ‘cool’, but passes on the chance to use it to her advantage. These are the moments in movies that make characters ‘real’ characters. I can’t be sure why the writers decided to have Frances leave out that information. But the more I elaborate on it in my mind, the more I think it’s the best decision in the movie. For one thing, Frances is a good-hearted person, who naively assumes everyone feels the same way as her. If Frances was in Sophie’s situation in that scene, she would have been hurt to hear Sophie enjoying herself in Paris when they could be together. So she lovingly protects Sophie from feeling bad. Secondly, Frances knows the whole Paris idea was stupid and at that moment hates herself for being there in the first place. Her characteristic insecurity about her crazy impulsive behavior stops her. And lastly, by not sharing such a major information as being in Paris, she is consistent in the randomness of her approach to self-portrayal. The moment Frances makes the decision to keep her whereabouts to herself isn’t marked in the film. It’s not even a decision, it’s just what organically happens in that one little dialogue over the phone. But it is one of those key moments that invites the audience to really feel the character’s perspective in life, visit her emotional world and be a guest in her psyche. This hidden moment in the screenplay is, I believe, one of the reasons why a lot of people, regardless of their age, gender, life experiences and personalities are able to empathize with such a particular character as Frances. Simply because she is ‘real’, and therefore embodies all of humanity in all her ‘uniqueness’. It is certainly why I liked her, understood her and felt myself in her shoes.